The Department of Transport, Tourism & Sport have recently issued Marine Notice #3 Helicopter SAR Hi-Line technique. 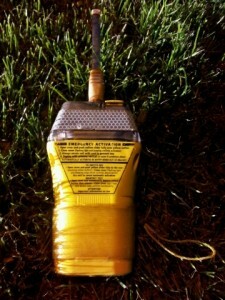 The Marine Notice contains the latest guidelines for the safe operation of a hi-line. 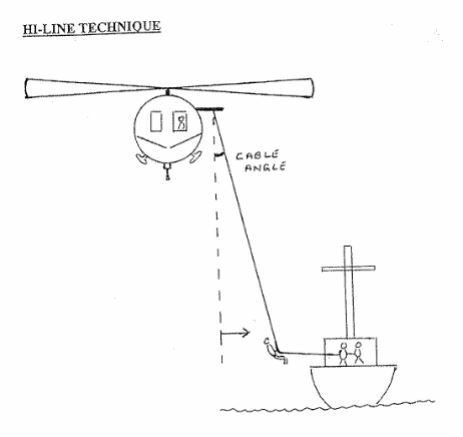 The hi-line is a technique that may be used by the helicopter crew for the safe transfer of persons or equipment between the helicopter and a vessel in difficulty. All seafarers are recommended to read the Marine Notice #3 of 2017 and familarise themselves with the safe operation of the hi-line. 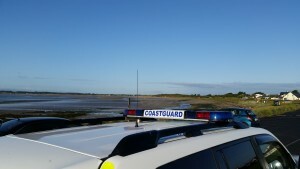 The Skerries Coast Guard team conducted a search training exercise in the area of Rush today. The clear skies resulted in a cold start to the morning with frost underfoot on exposed grasslands. A number of search teams were deployed as part of an initial search response for a missing person scenario. The exercise progressed well and was successfully completed. As 2016 drew to a close the Coast Guard released its customary end of year statement, outlining the key search & rescue highlights from 2016. Quarters. A total of 405 people who were rescued or assisted were categorised as ‘lives saved’ on the basis that the intervention precluded loss of life or severe risk of loss of life. The Coast Guard noted an increase in kayaking and surfing related incidents with a total of 45 individual incidents requiring a response being recorded. Coast Guard units and helicopters assisted with the recovery of forty five (45) bodies as a result of drowning and other missing person searches. The tragic loss of Volunteer Caitríona Lucas cast a dark shadow over all Coast Guard activities. Caitríona, who was a member of the Doolin unit, was participating in a search operation off Kilkee on September 12th when she lost her life. She was the first volunteer member of the Coast Guard to lose her life on operational service. incidents. The units provide; Search, Rescue Boat and Cliff Rescue services in addition to local community support during inclement weather or other emergencies. 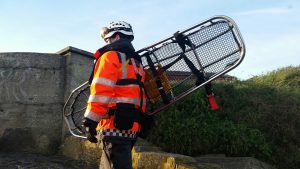 These Units also work closely with Coast Guard helicopters in supervising helicopter landing sites as used in provision of aeromedical support to the HSE. 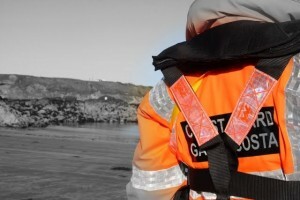 Waterford and Dublin, provide day and night Search and Rescue (SAR) services throughout the year. Coast Guard helicopters also provide day and night aeromedical support to the HSE augmenting the day time service provided by the Air Corps. As part of this service Coast Guard helicopters conducted sixty one (61) patient transfers from offshore islands. Separately the Coast Guard transferred Nine (9) patients to UK for emergency procedures mainly relating to organ transplant. 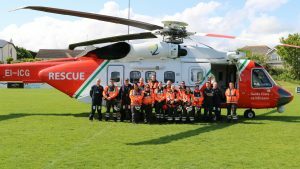 Coast Guard helicopters assisted the HSE/National Ambulance Service on 258 occasions in 2016.
commentary by the Coast Guard. 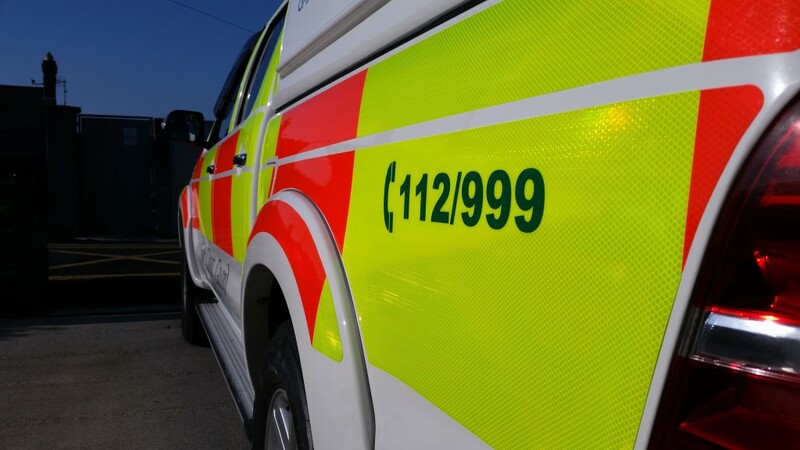 One of these incidents related to a Coast Guard helicopter rescue of a lone yachtsman, whose yacht had overturned, 20 miles south of Co Wexford. A second related to the location and recovery of three fishermen whose vessel had sunk. The third incident concerned the location of a single crewed yacht which had become dis-masted off the SW Coast and was subsequently towed to Castletownbere, Co Cork. If you see anybody in trouble at sea, on the coast or on cliffs call 112 and ask for the Coast Guard. The full text of the statement can be read on the website of the Department of Transport, Tourism and Sport.